What is Assisted Living? Is it better than staying at home? HomeAssisted LivingWhat is Assisted Living? Is it better than staying at home? With old age comes wisdom but so does infirmity. People become physically incapable of running around doing chores around the house all day. Sometimes they may need help with daily tasks like walking, eating and remembering to take their medicines on time. When day to day activities become a challenge, it is time to decide whether outside help is required. 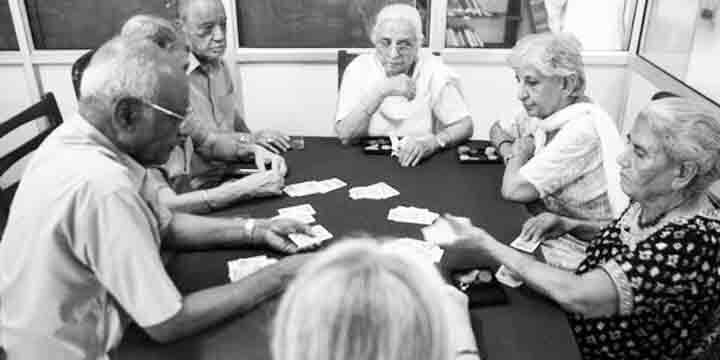 Assisted living is a system in which elders live as a part of a community. Though there are many advantages and disadvantages of assisted living. 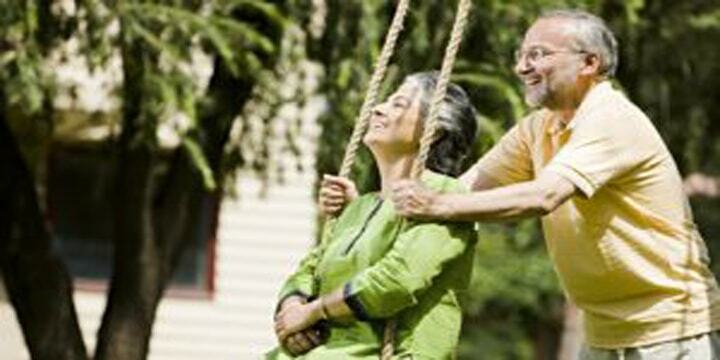 Definitely, there are options for geriatric care in Kolkata and assisted living is one of those. Although most elderly people prefer living in their own homes, there are many advantages of assisted living. Let us look at some of these. Round the clock attendance. The care provided at an assisted living facility is 24/7. There are people in attendance all the time with whatever help the members might need. This is a big advantage because elderly people require constant care. Choice of activities. There are many things that the elderly can do in an assisted living facility. There is no limit to the activities that they can do because there is always help at hand. They can walk or take exercise. Staying connected. 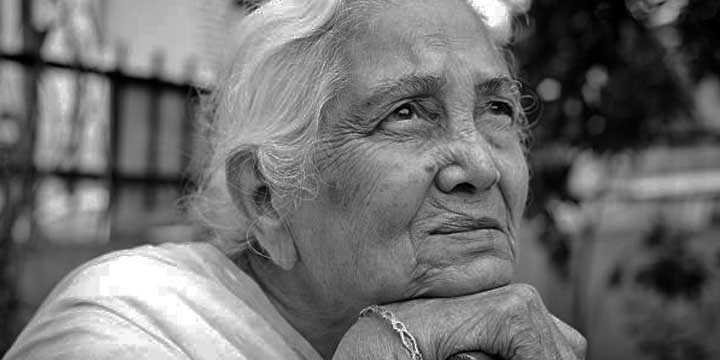 Elderly people who live alone at home run the risk of feeling lonely and isolated. In an assisted living facility, they live with others of the same age group. They can make new friends, enjoy company when they’re bored or just have fun. Safety and security. Living alone at home is not always safe for elderly people. There is the obvious risk of intruders. They are also more prone to falls and accidents. At an assisted living facility, there is no such risk. These are mostly gated communities with proper security. Also, there are people all the time to attend to members just to see that they don’t fall and hurt themselves. Daily Chores. Elderly people may find it challenging to do daily chores. In an assisted living facility, there is no more need for them to cook and clean and keep the house in order. Readymade meals are served to them and their cleaning is done by someone else. Peace of mind. Taking care of an infirm, elderly person is a lot of work. With it come stress and the worry that something might go wrong if they are not kept an eye on all the time. It is not always possible to be there for your elderly loved ones. Family members or caregivers can live a worry free life with peace of mind because they know that their elderly loved ones are well looked after in an assisted living facility. 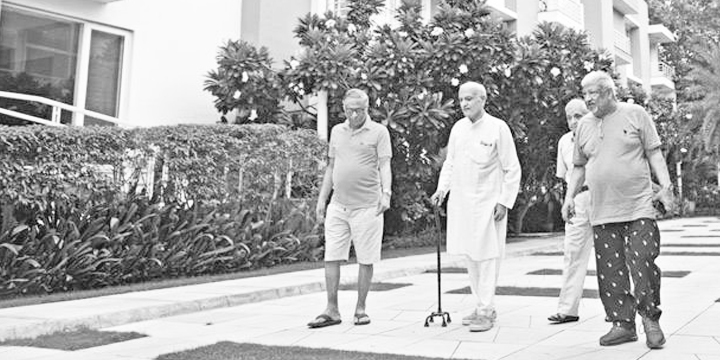 Geriatric care in Kolkata is diversifying and now there are many more options to choose from. TriBeCa Care helps assisted living facilities with doctors, nurses, and more. Log on to www.tribecacare.com to know more about the services that we provide.